Bombardier Commercial Aircraft announced today that lessor Palma Holding Limited (“Palma”) has signed a firm purchase agreement to acquire an additional dual-class Q400 NextGen aircraft. Under a joint venture between Palma and Ibdar Bank BSC (“Ibdar”), the firm-ordered aircraft will be leased to RwandAir of Kigali, Rwanda. “The dual-class-configured Q400 NextGen aircraft presents many exciting business development opportunities for the African region,” said Moulay Omar Alaoui, President, Palma Holding Ltd. “With Ibdar, we became the first lessors worldwide for the aircraft’s dual-class configuration and having already worked together to place four aircraft with another operator in Africa, we are delighted to support RwandAir on its path towards further growth and increased profitability. “The Q400 aircraft is highly desired by airlines as evidenced by the number of repeat orders, and this makes it an attractive asset from a lessor’s point of view,” added Mr. Alaoui. 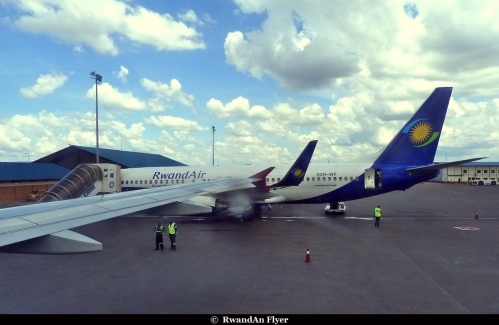 Informations coming from http://wolfganghthome.wordpress.com/, say that RwandAir will add more aircraft by 2016. The airline plans to add a second Dash Q400NG for its regional network, where the demand is increasing. The airline has just resumed its Mwanza route. Furthermore to spread its wings across others African regions, the airline will add a third Boeing 737-800 to its fleet, in 2016. The aircraft are currently used to West Africa and Dubai. 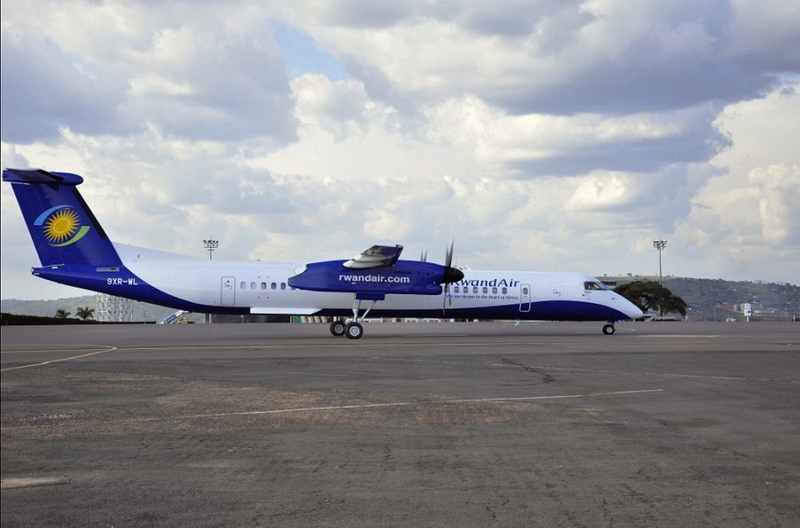 With the arrival of the 2 Boeing 787s in late 2016 or in 2017, RwandAir will have a fleet of 2 Dash Q400NGs, 2 CRJ-900NGs, 2 Boeing 737-700s, 3 Boeing 737-800s. RwandAir has currently the youngest fleet in Africa. 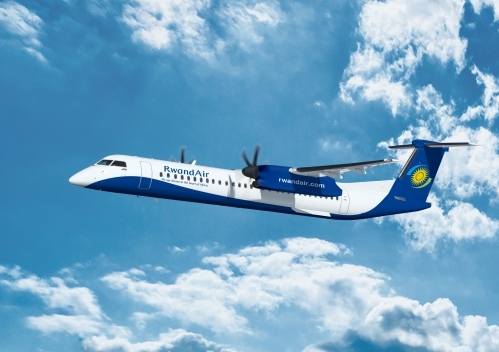 RwandAir to be listed in 2013 or 2014 ? RwandAir CEO John Mirenge elected at the AFRAA Executive Committee.